Mark was born and bred in Adelaide and studied at the University of South Australia graduating in late 1999. After this he began consulting at the Christies Beach and Moana practices in December 1999, and still remains as a Podiatrist at the Christies Beach clinic today, looking after many patients of all ages. Mark has served on the board of the South Australian Podiatry Association for 3 years with a focus on professional development where he helped organise continuing education events for the profession as a whole. Mark played SANFL football for Central Districts from 1996-99, but transferred to South Adelaide in 2000 once he started working down South, and later joined Goodwood Saints in the amateur league, where he played in multiple premierships before officially becoming too old and slow. Mark remains an avid sports fan and is now a keen golfer. Mark’s love of sport and involvement has been of great assistance in podiatry as he understands the unique demands of many sports from the social to elite level and finds delight in keeping athletes on the field performing at their optimum free of symptoms. 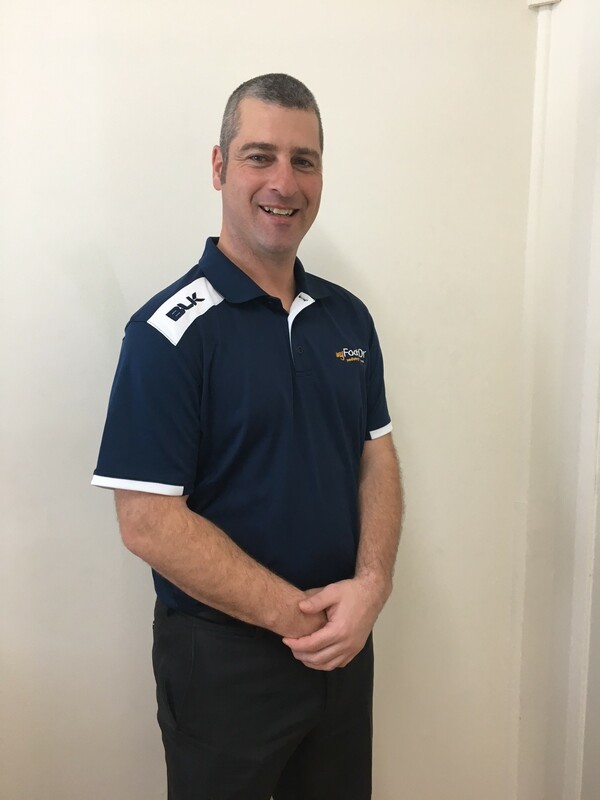 Mark also enjoys treating children (still being a big kid himself) and has undertaken additional training courses over the years in the Paediatric and Sports Podiatry to assist him in treating these areas of particular clinical interest. Mark has 2 children of his own (girl and boy) with his wife Natalie, and as a family they are all quite active and outdoors kind of people who love holidaying at the beach in the sunshine.